In stock now!Order in the next 23 minutes and your order will be despatched today. 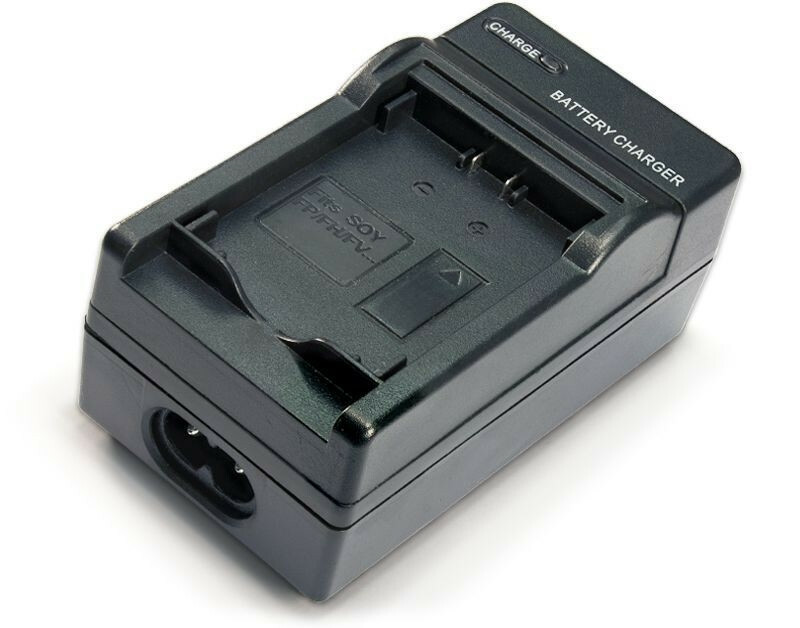 This compact Canon PowerShot SX50 HS rapid battery charger is designed to simply and safely charge your Canon NB-10L camera battery within 2-4 hours. 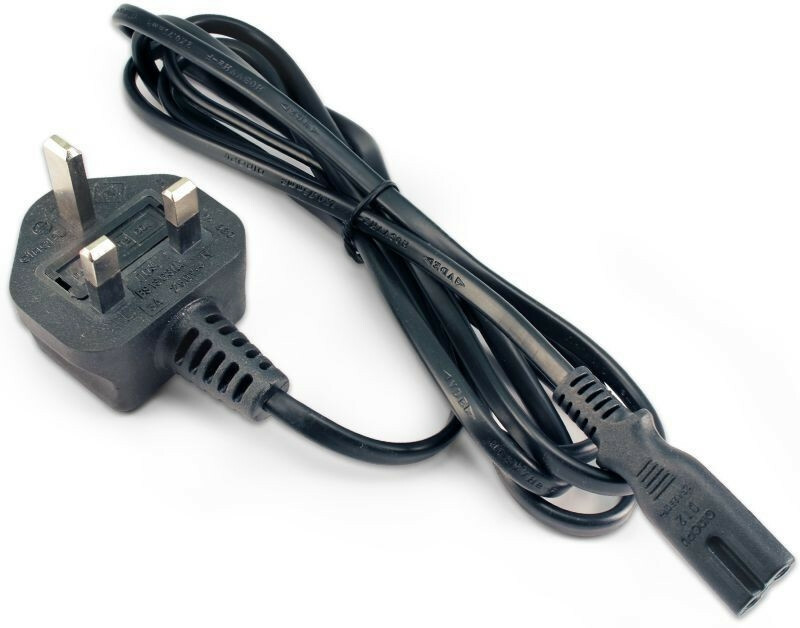 It is supplied with a 3 pin UK standard plug cable allowing it to be used in any UK plug socket. It also features a cable that allows charging within a car, enabling you to use the charger on the move when mains power is not available. This replacement Canon PowerShot SX50 HS charger has a LED to indicate charging in process and changes colour to show when the battery is fully charged. It will charge Canon branded batteries as well as equivalent non-branded replacement batteries. It includes short circuit and overload protection and will automatically detect different voltage inputs from around the world. Q. How do I use this battery charger? Q. Is this an original branded battery charger? A. Unless specified, no - our chargers are high-quality generic chargers, which are designed to perform in exactly the same way as the branded versions – just minus the hefty price tag! They also come with a two year warranty to reassure you of the quality. Q. Is this charger brand new? A. Yes. All of our products are 100% brand new and retail packaged. Q. Why are your charger prices so low? A. We source direct from the manufacturer which allows us to pass on the savings to you, the customer. With digi-Quick.co.uk, you are paying for the charger, not the brand and the associated marketing costs incurred by the big manufacturers. Q. How do I know if this is the right battery charger for me? A. There are several ways of checking compatibility; we display the compatibility for each battery on the product page. Alternatively, you can check the code of your existing battery, either displayed on the battery itself or referred to in your camera manual and compare it with the code displayed on this page, if it is the same, the charger will work. Q. Can I use this charger in my car? A. 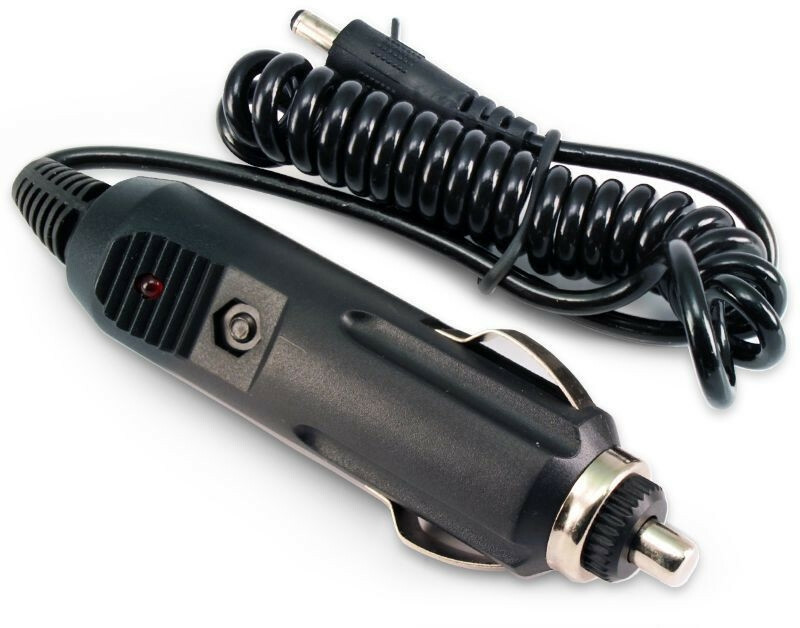 Yes, our chargers come with a handy car adaptor, which allows you to charge the battery while on the move. Q. How long will it take to charge my battery using this charger? A. It depends on how low your battery is of charge. If the battery is totally flat, we would recommend that you charge the battery for 4-6 hours. Q. Does this charger come with a warranty? A. Yes. The charger comes with a full 2 year warranty. Q. If I order this charger now, when will it be sent?